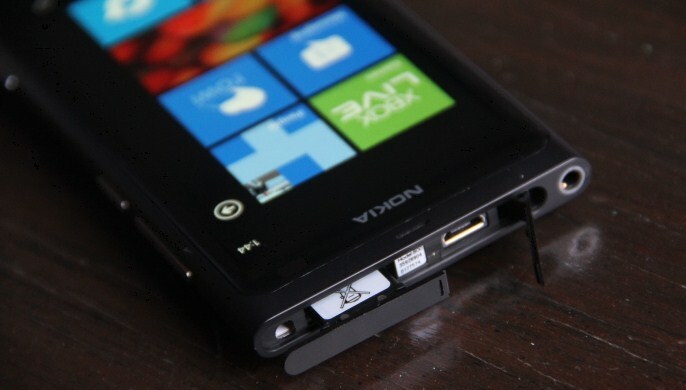 Rejoice Windows Phone handset owners, you are going to get to run Windows Phone 8 on your handset. Which handset? It doesn’t matter. All Windows Phone handsets will run the Apollo update. This is important for two reasons: first, it will keep early adopters content by ensuring that they are not left behind; they won’t miss out on new features, simply because they bought in early. Also, the move by Microsoft will limit platform fragmentation, something that has plagued the competing Android smartphone line. Q: When you say actual devices. Are all that came out to market? A: Are all that came out. Since the first generation that were bought. The LGs and SAMSUNGs.. OMNIA 7 which were the first devices with Windows Phone reaching the market. Well, that is cut and dry. One last point: this particular fact makes me wonder how long a game Microsoft is running with Windows Phone. I don’t think that it is an accident that Windows Phone 8 is going to run on first generation hardware, years later. I want to hazard a guess that Microsoft has a very, very long plan in mind for its smartphone line. I wonder when we’ll see a hint of that next.